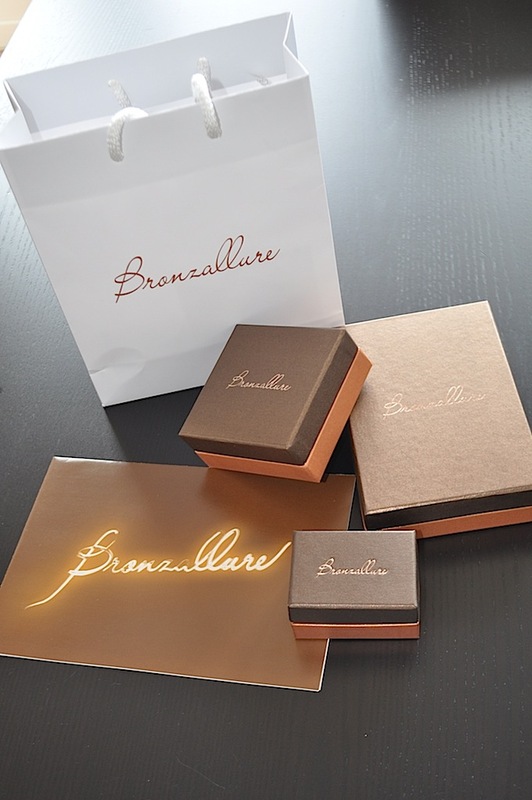 New in: Bronzallure jewels | Cosa Mi Metto??? Good afternoon girls! How are you? Do you like my new jewels??? Bronzallure is a Made in Italy jewels collection realized in18-carat pink gold plated bronze and wonderful stones, it's chic and sophisticated and if you love it as much as I do, then you should take a look on Milor. Which one is your favorite piece?? Buon pomeriggio ragazze! Come va? Vi piacciono i miei nuovi gioielli? Bronzallure è una collezione di gioielli Made in Italy realizzata con bronzo placcato oro rosa 18 carati e bellissime pietre, è chic e sofisticata e se vi piace quanto piace a me, allora dovreste dare un'occhiata a Milor. Qual è il vostro gioiello preferito?? Ooh such a beautiful items! lovin the necklace! Il bracciale è semplice ma di grande effetto! Mi piace! Sono bellissimi li abbiamo simili...bacioni!! They are beautiful! I like the bracelet very much! Woow che meraviglia questi gioielli!!! I love the necklace, I didn't know that brand at all! Can't go wrong with rose gold, especially with your lighly tanned skin tone. Perfect pairings! And I love your stylistic choices in regards to taking pics of your new jewelry. Great closeups! Fabrizia è sempre un piacere visitare il tuo blog. Ci piace molto il bracciale. Ti auguriamo uno splendido mese di Novembre. Gorgeous jewels <3 Love it !! I am following you darling and would be happy if you can follow me back!!! hi! thank you for dropping by my blog the other day ~! and yes, i do want us to follow each other. I'm glad you liked them, I'll wear them soon in a outfit post! I mi follow you here and blog login as well !!! wow....amazing jewelry - ,3 it! Davvero belli questi gioielli...grazie per il tuo commento, ti seguo, ti aspetto nel mio blog! Gorgeous pieces! Love the bracelet!